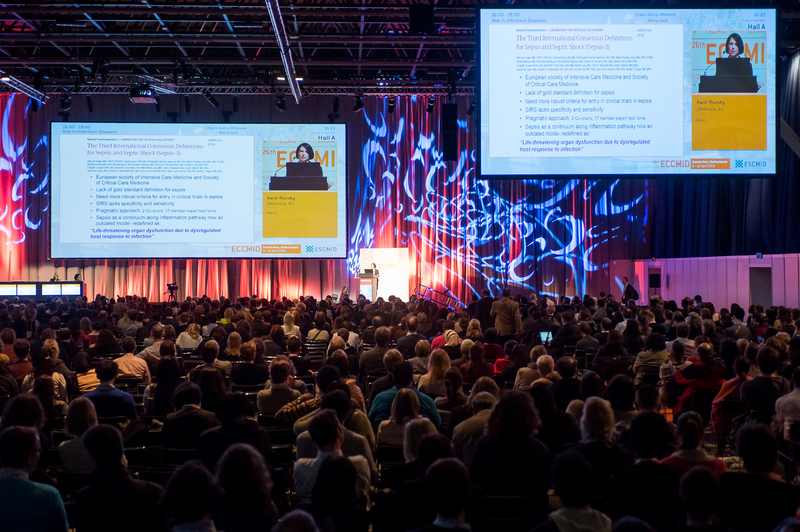 This year’s 26th European Congress of Clinical Microbiology and Infectious Diseases has come to a close with record-breaking numbers! 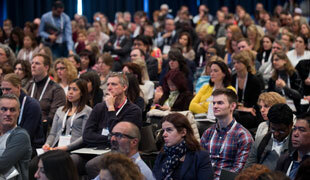 11,640 people from 123 countries attended. 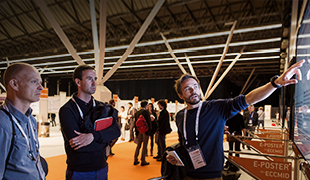 Over 200 sessions, including 11 keynote lectures, over 100 symposia and oral sessions, 20 educational workshops and 20 meet-the-expert sessions as well as 26 industry-organized symposia and 157 exhibitors, and over 3,000 abstracts presented. 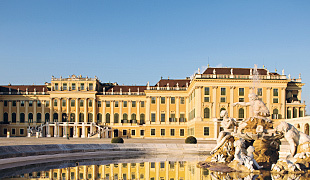 Safe travels and see you in Vienna from 22 – 25 April 2017!